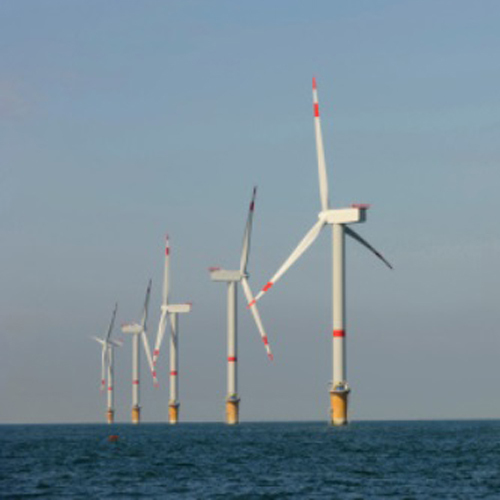 Lignum Vitae North America, LLC donates bearings to The Wave Energy Prize Challenge teams. Against a backdrop of recent lawsuits and new regulations restricting the use of oil in the proximity of water, wave and tidal energy clients will benefit both structurally and environmentally by using Lignum Vitae as their bearing component. In the last 5 years alone over 200 hydro power plants in North America have converted to Lignum Vitae removing all risk of a leak or spill.  To receive material simply e-mail relevant drawings or sketch to bshortridge@lignum-vitae.com along with an e-mail to respond with any questions and we will send one set of bearing stock to allow the inventor to custom mill their bearing design to match the machine.